The sufficient quantity of calcium is required for the proper growth of human body. It maintains our body internal system and most beneficial for teeth, bones, nerve signaling, muscles contraction and secretion of hormones and enzymes. In case the required quantity of calcium is decrease in your body, becomes the causes of many problems like numbness in figure and toes, muscles cramp, convulsions, loss of appetites etc. if the required quantity of calcium is increase in the human body, it is also harmful for your health in the shape of kidney stone and increase the risk of vascular diseases. 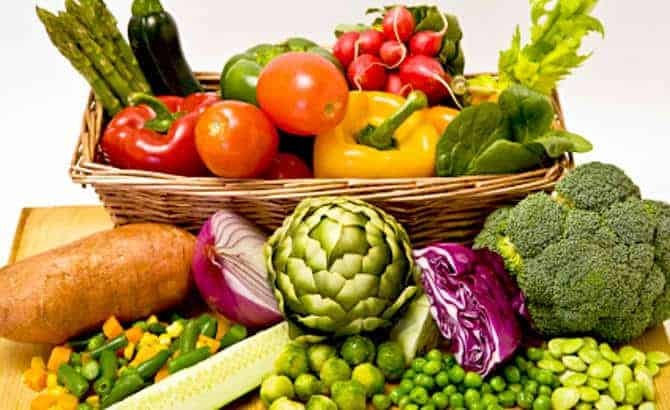 In this article you can see those calcium rich foods and those foods which maintain the quantity of calcium in the human body. Using these foods you can easily prevent you from those diseases which are discussed above and also save yourself in the future. Normally an adult require 1000 mg per day calcium, women over 50 requires 1200 mg and children needs 1300 mg per day calcium for the proper growth and maintain our body and prevent from many diseases. In this modern age we often have seen that people cannot use proper diet and calcium and they suffering many disease over the life. Well, dark leafy greens have a great source of calcium and these leaves will maintain our body and control calcium level in the body. We can get 120mg calcium through only 100g of leaves which is almost 12% of daily value. There are different kinds of seeds are available in the market but in which some of them are most useful for your health and fulfill the calcium level in the body includes poppy, sesame, celery and chia seeds. One table spoon of poppy seed which become the 15 gram will give result in the shape of 126 mg of calcium which is 13% of daily value. Sesame seeds of one table spoon will give 9% of daily value and chia seeds great source of plant base mega 3 fatty acids. Different varieties of cheese are used to overcome the calcium level, in which parmesan cheese is the great source of calcium because in which 331mg of calcium with only one ounce which is almost 28g. Softer cheese will provide 52mg by using of one ounce which is 5% of daily intake value. By using cheese daily will result of preventing metabolic syndrome which becomes the causes of heart disease. Beans and lentils are consider the best source of growing body and these items will provides you safety from many disease. By using these items daily will fulfill the requirement of calcium, proteins and micronutrients. A single cup of cooked wing beans will provides 244mg which becomes the 24% of daily intake value. Many kinds of nuts are available and in which almonds is consider one of the most powerful nuts which fulfill the need of calcium by using only 22 nuts and gets 8% of daily intake value. Other benefits of almonds includes 3 gram of fiber per ounce, healthy fat, proteins and also great source of magnesium and vitamin E.
Rhubarb fulfills the needs of fiber, vitamin K and smaller amount of other vitamins and mineral. You can use rhubarb daily life for preventing your body from the lack of calcium level and other problems which are related with those diseases which create due to increase or decrease the level of calcium. You can get 47mg of calcium which becomes the 5% of daily intake by using only 100g of broccoli. If you are using broccoli through cooking then you can get 62mg of calcium and also burn 54 calories easily. Those people who cannot drink milk and they don’t liked milk they can fulfill the requirement by using fortified non dairy beverages. One cup of fortified drink will meet the 30% requirement of daily intake value easily. You can get 10% of RDI by Edamame and 86% of RDI from tofu as well by using one cup. These products also helpful for controlling level of calcium in the body and deliver the sufficient amount of protein in the body.